San Francisco, Calif., February 26, 2019 — OrionVM®, an award-winning next-gen Infrastructure as a Service (IaaS) provider, announced today the continued growth of the OrionVM Wholesale Cloud Platform with the addition of technology partner WatchGuard® Technologies, a leader in advanced network security solutions. This partnership will allow channel partners to easily add a competitive layer of security to virtual instances. “No other cloud and security vendors could deliver the features, support, and a business model that fit our unique requirements – right out of the box. By offering services from both OrionVM and WatchGuard, we have a turnkey platform to deploy cloud infrastructure that is fully protected with rock-solid firewalls and security services. 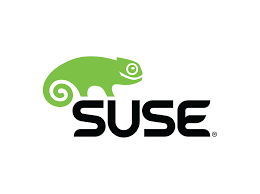 This is especially valuable when customers are going from an on-premise solution to the cloud. It allows us to replicate on-premise designs and best-practices in the cloud, including comprehensive security services to protect their environment,” said Larry French CEO of LF IT Services, a SYNNEX reseller and CompTIA authorized Service Center. OrionVM will be offering a starter package of both services. The Standard OrionVM Starter Pack will start at $499 for $1000 Credit with no on-boarding fee with an optional WatchGuard Security Pack add-on. For more information on the offering, please visit http://www.orionvm.com/watchguard. 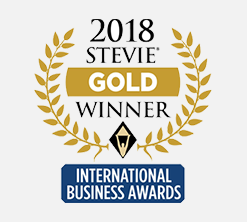 OrionVM®, a leading provider of wholesale Infrastructure-as-a-Service (IaaS) and next-gen cloud technology, was named the winner of a Gold Stevie® Award in the Most Innovative Tech Company of the Year – Up to 100 Employees category in The 15th Annual International Business Awards® today. San Francisco, CA – OrionVM®, a leading provider of wholesale Infrastructure-as-a-Service (IaaS) and next-gen cloud technology, was named the winner of a Silver Stevie® Award in the Most Innovative Tech Company of the Year category in The 16th Annual American Business Awards® today. More than 3,700 nominations from organizations of all sizes and in virtually every industry were submitted this year for consideration in a wide range of categories, including Startup of the Year, Executive of the Year, Best New Product or Service of the Year, Marketing Campaign of the Year, Live Event of the Year, and App of the Year, among others. OrionVM was nominated in the Most Innovative Tech Company of the Year category for up to 100 employees. San Francisco, CA – 20 December 2017 – OrionVM, an award-winning next-gen Infrastructure as a Service (IaaS) provider, is a finalist in the 2017-2018 Cloud Awards Program in the category Best Cloud Infrastructure. The cloud computing awards program celebrates excellence and innovation in the rapid-growth cloud computing market. The awarding body accepts applications worldwide, covering the US, Canada, Australasia and EMEA. Organizations of any size are accepted for consideration in the program, including those from governmental bodies, start-ups and established multinationals. 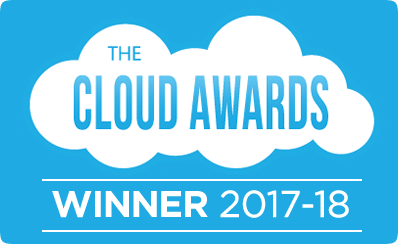 In 2017-18, categories include “Best in Mobile” Cloud Solution, Best Software as a Service, Most Innovative Use of Data and Most Promising Start-Up. Over 300 organizations entered, with entries coming from across the globe, covering the Americas, Australia, Europe and the Middle East. You can view the full shortlist here: https://www.cloud-awards.com/2018-shortlist. Final winners will be announced on Tuesday 30 January 2018. 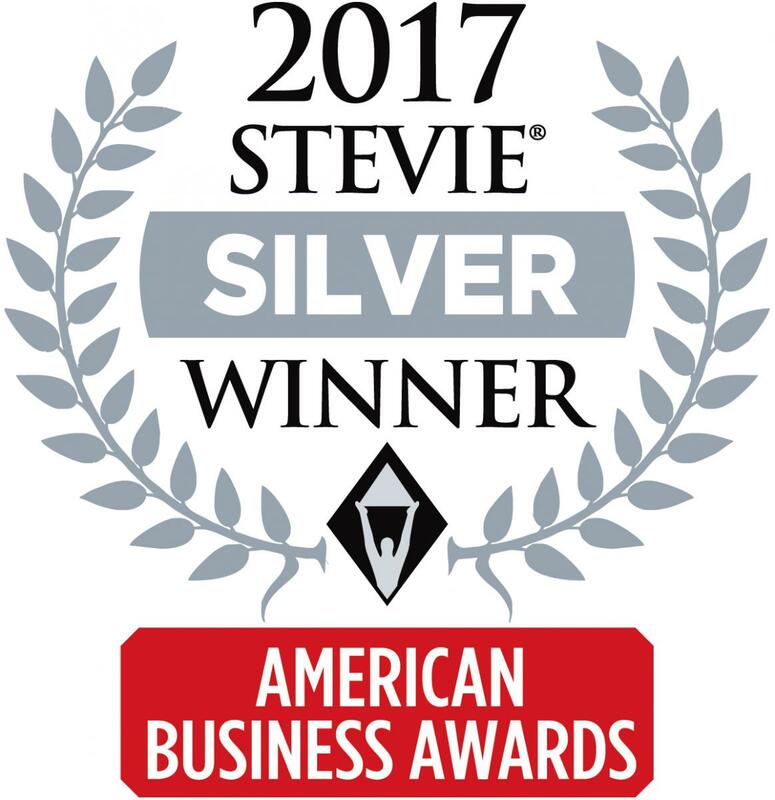 San Francisco, CA– May 2, 2017 – OrionVM®, a leading provider of wholesale infrastructure-as-a-service (IaaS) and next-gen cloud technology, was named the winner of a Silver Stevie® Award in the Most Innovative Tech Company of the Year category in The 15th Annual American Business Awards today. More than 3,600 nominations from organizations of all sizes and in virtually every industry were submitted this year for consideration in a wide range of categories, including Startup of the Year, Executive of the Year, Best New Product or Service of the Year, Marketing Campaign of the Year, Live Event of the Year, and App of the Year, among others. OrionVM was nominated in the Most Innovative Tech Company of the Year category for up to 100 employees. Follow OrionVM on Twitter (@orionvm) and Facebook (https://facebook.com/orionvm) for latest company updates. OrionVM, an award-winning white-label wholesale Infrastructure as a Service (IaaS) provider, will be exhibiting for the third year at HostingCon Global 2017 and speaking for the second year at the annual event. The company will be there to showcase their award winning technology as well as to discuss upcoming product and company news. To hear about the company’s upcoming news announcements and product features as well as in person demos of their ground breaking IaaS technology, including visits from technology partners Megaport and OneBill. All media covering the event and related industry news. Show attendees will find the ability to Network, Learn & Grow with Hosting & Cloud Providers, MSPs, VARs, Data Centers, Telecommunications Providers, Hardware & Software Vendors & others at HostingCon Global 2017.